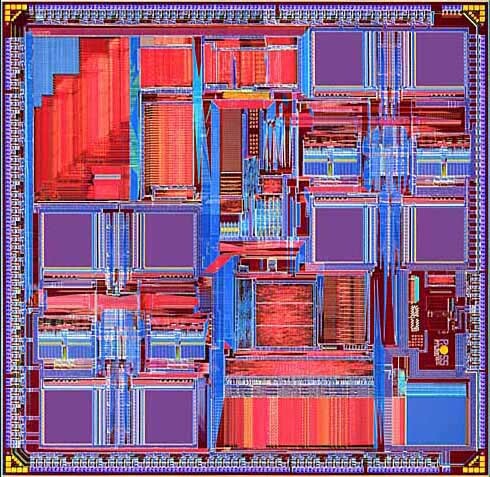 All HyperSPARC modules contain one or two RT620 CPUs, a group of RT627 or RT628 external cache data units (CDUs) for each CPU, and one RT625 or RT626 cache-controller, memory-management and tag unit (CMTU) per CPU. It is the CMTU that interfaces to the MBus, thus in many places (bug-reports, PROM banner, Solaris messages file, Sun patch-reports, etc. ), such modules are described as "RT625" or "RT626" modules. Worse, the term RT625 is sometimes also used to stand for RT626! 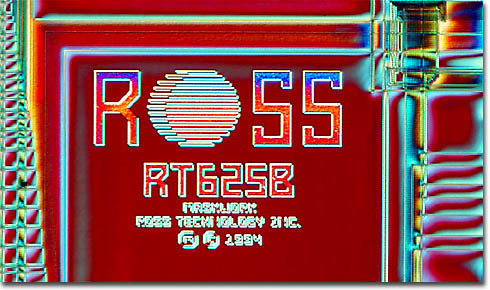 For instance, the SPARCstation-20 PROM banner displayed at powerup may claim to have "4 x RT625" even when fitted with modules equipped with RT626 chips. Thus there is often confusion as to what "RT625" and "RT626" mean - sometimes the term is used to refer to a specific CMTU chip, sometimes to refer to any HyperSPARC CMTU chip, and sometimes is used to refer (somewhat incompletely) to the MBus module as a whole. I always use the former interpretation. "Known Speeds" does not exclude other possibilities. As far as is known, all dual-CPU HyperSPARC modules use a pair of identical-series CPUs (ie: both RT620B or both RT620C). The A, B, and C revs of the RT620 differ mainly in the manufacturing process of the IC dies - as Fujitsu progressed down a path of smaller-feature-size silicon-wafer production-lines. 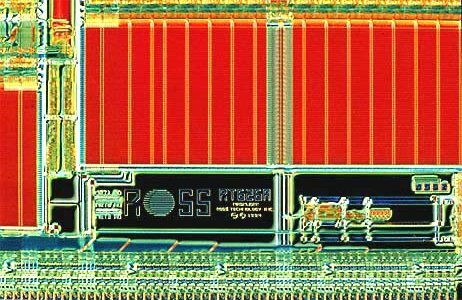 However, the RT620D must have been somewhat of a redesign - there were substantial architectural differences (much larger L1 instruction-cache, and now with a data-cache too!). I do not have full revision information for these chips (what is the difference between an RT625B and an RT625C? ), only details of the differences between the RT625 and RT626 families. Note also that the RT620D requires a different CMTU to the earlier CPUs (presumably to cater for the L1 D-cache on the CPU and the half-speed L2 cache). Whether that CMTU is a slight revision of the RT626A (ie: RT626B? ), or is a new IC design with some other designation is not clear (unless you know better). 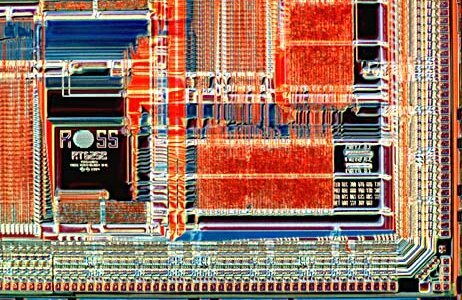 Judging from chip micrographs, the the RT625C and RT626A appear to have completely different IC layouts. 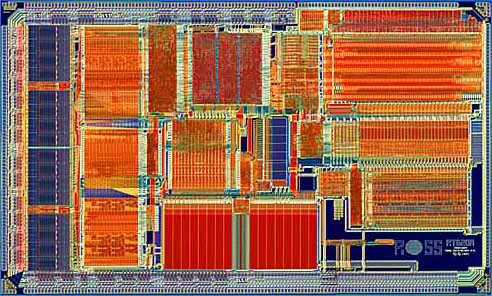 This makes sense, because the RT626 was designed to support programmable MBus frequencies upto 75MHz and other advanced features of the Ross RT521/523 system-level chipset. All HyperSPARC modules with 512Kb or more of external cache use an RT626 CMTU; the others probably all use an RT625 CMTU. The RT627 and RT628 CDUs are custom cache-RAM chips, designed specifically for the RT625/RT626, to match the specific requirements of the RT620, ie: reads do not incur any CPU-bus wait-states. The RT627 is a 64Kb RAM (four chips needed for a 256Kbyte cache), whereas the RT628 is 128Kb (two chips needed for a 256Kbyte cache). I have no revsion information for these chips. It hardly matters :-). The Solaris kernel modules for the sun4m architecture contain the string "RT623", as well as the expected "RT625". Anyone know what an RT623 is?